Matt Lenguadoro formerly coached at a number of local high schools, including Cherry Hill High School East. Our Lady of Mercy Academy has named Matt Lenguadoro as its new athletic director. Lenguadoro will be charged with managing and advancing the high school’s rapidly growing athletics program, which currently consists of 12 competitive sports. Most recently Lenguadoro served as the health and physical education department chairperson and athletic site manager at Hammonton High School. 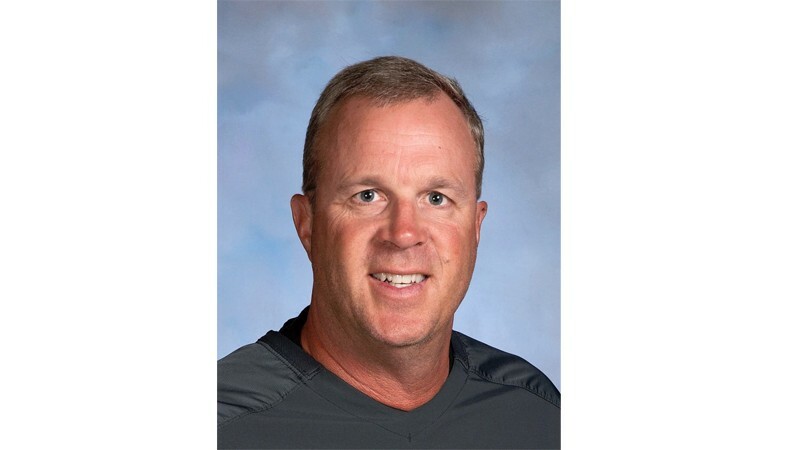 In addition to his work at Hammonton, he has coached football, baseball, softball, and wrestling for various middle and high schools throughout South Jersey including St. Augustine Prep, Delran High School, Cherry Hill High School East, Bensalem High School, and Queen of Heaven Middle School. Lenguadoro holds a bachelor’s degree in education from Northwest Missouri State University and earned a master’s degree in school leadership from Wilmington University. He currently lives in Cherry Hill.